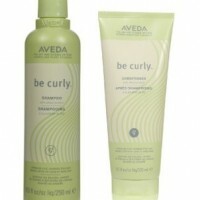 Be curly with the Aveda Be Curly Shampoo. This great shampoo will gently cleanse and enhance your curls while combating frizz and boosting shine on your curly or wavy hair. 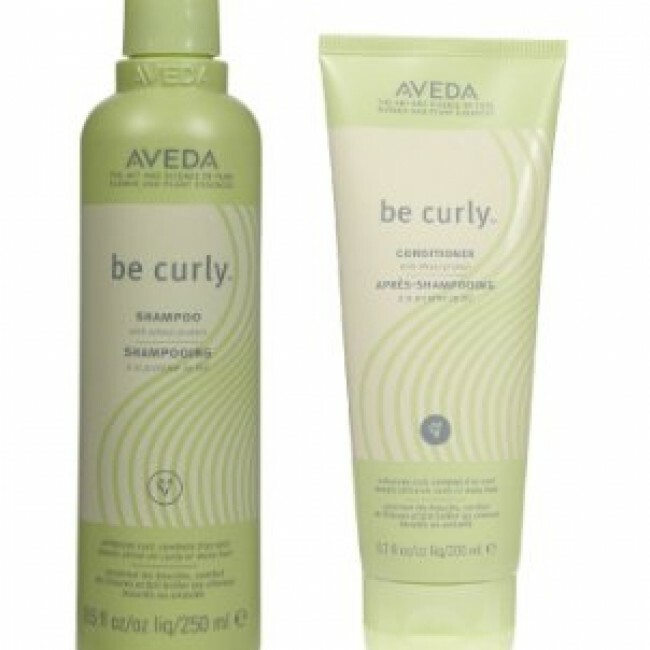 Enhance your curls, combat frizz and boost shine on your curly or wavy hair with the Aveda Be Curly Conditioner. This daily conditioner will give your hair a treat and make your locks shine and sparkle. 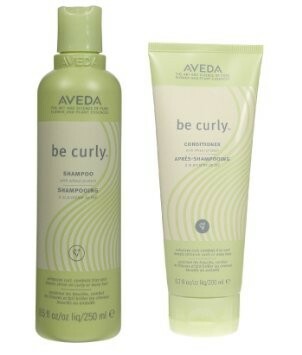 Be curly with the Aveda Be Curly Shampoo. This great shampoo will gently cleanse and enhance your curls while combating frizz and boosting shine on your curly or wavy hair. Enhance your curls, combat frizz and boost shine on your curly or wavy hair with the Aveda Be Curly Conditioner. This daily conditioner will give your hair a treat and make your locks shine and sparkle.